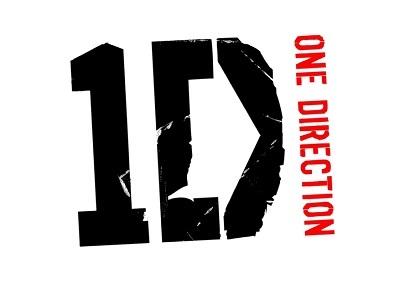 Music fans need only go in One Direction this Christmas � QD Stores! 'Take Me Home' promises to be another spectacular success for the chart-busting band who star in a special QD campaign for bags, bedspreads, comfy cushions, towels and pyjamas, all featuring fab pictures of the boys. For bigger brands at discount prices, QD is the place to be when it comes to making Christmas sparkle for less. The Norwich-based independent store Group, which includes Lathams of Potter Heigham and Cherry Lane Garden Centres, is rolling out a wide range of great gifts to keep kids of all ages happy. The QD Group has retail outlets in high street and out-of-town locations across the East of England and the Home Counties as well as Doncaster and Wrexham.